It’s raining. And it’s a little cold. 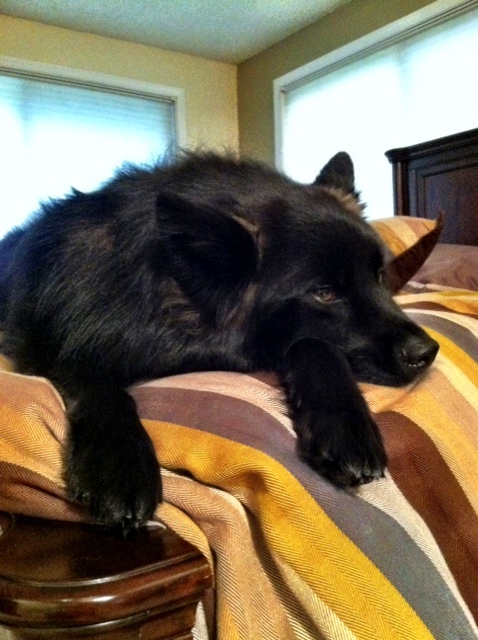 And normally I would brave the elements and take Teton on a walk but I’m just not feelin’ it today. Sorry, buddy. You’re dead to me, Mom. On the bright side (for Teton) he didn’t have to have a bath today. 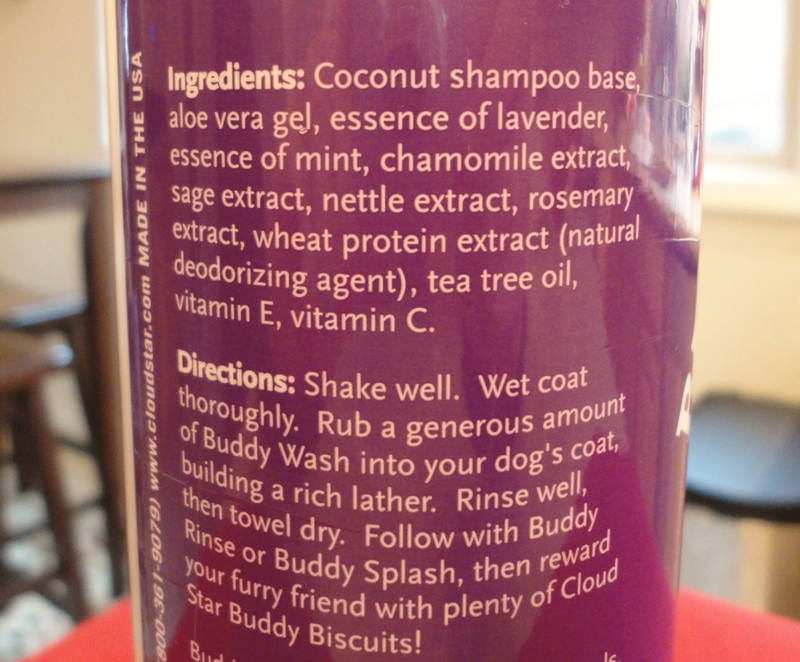 But, if he did, I would have used my new favorite doggie shampoo from Cloud Star. Teton’s had some dandruff issues in the past so we’ve always used Hilton Herb’s Coal Tar, Neem, and Tea Tree Shampoo which works wonders. 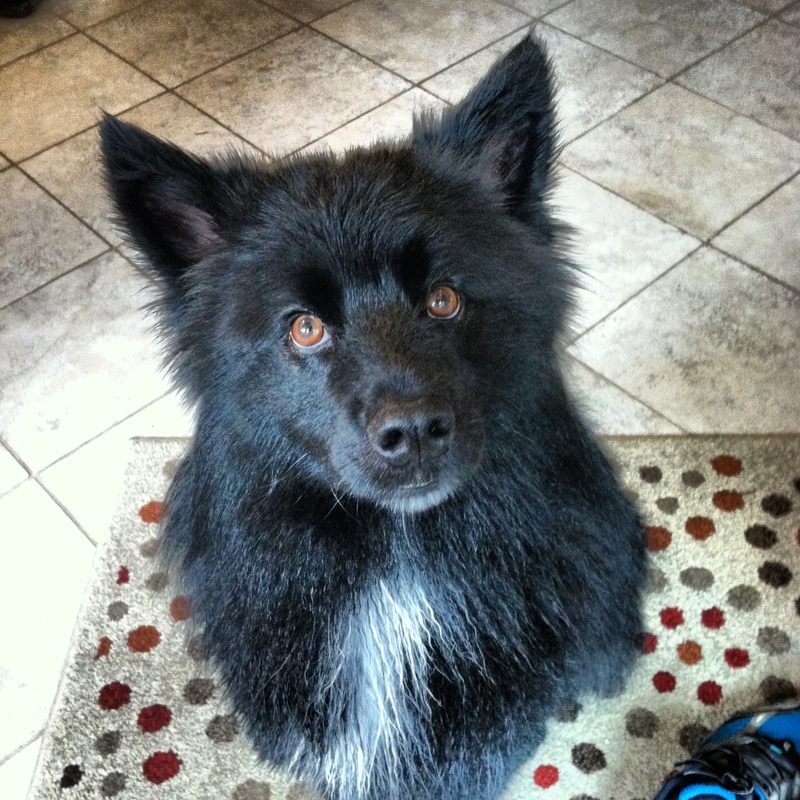 He’s moved past the flaky stage (knock on wood) so I was on the hunt for a shampoo that would keep his coat and skin smooth, shiny, and healthy and make him smell like baby. This caught my eye at Mud Bay a few months ago mainly because of the packaging but when I opened it up and took a whiff, well, there was no turning back. I didn’t smell the other scents (Green Tea and Rosemary) but I’m sure they’re equally as amazing. All I can say is that I would wash my hair with this. That’s how good it smells. 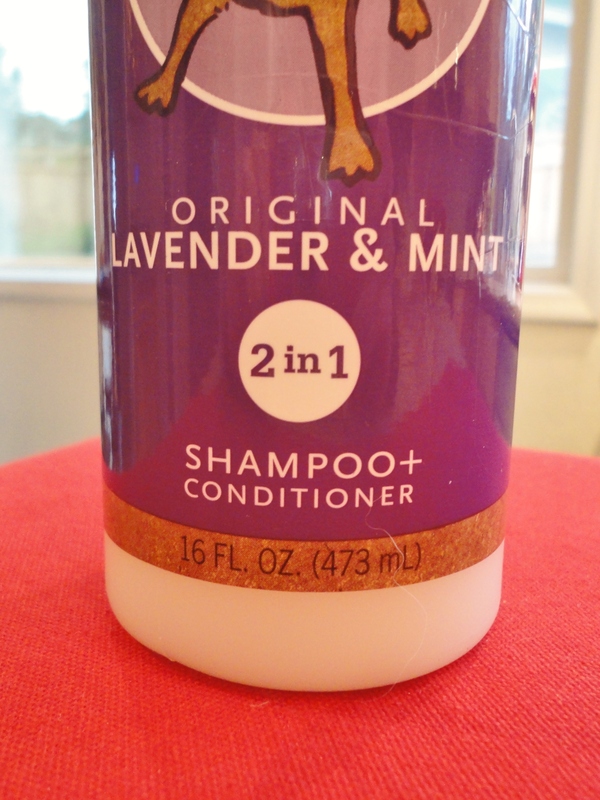 An especially nice attribute of this shampoo is that it’s actually shampoo plus conditioner. 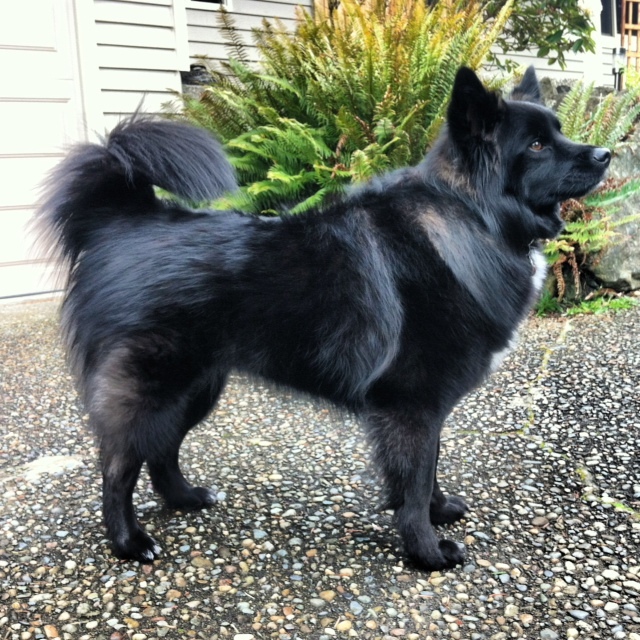 Which, for Teton means that his hair has a little extra shine and softness to it. While I’m much more comfortable dissecting treat ingredients, I can tell that this short and all-natural ingredient list indicates the strength of the product. 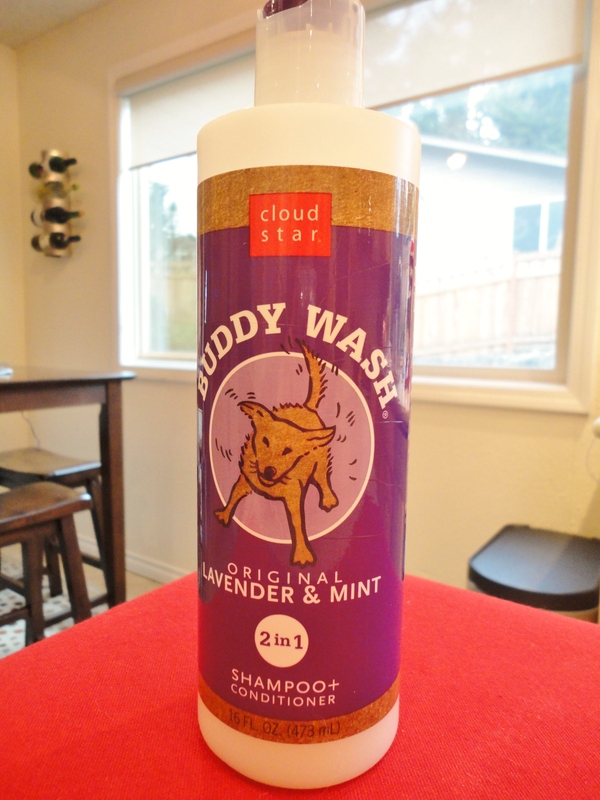 If you need a new shampoo for your dog, I highly recommend Cloud Star’s Buddy Wash Dog Shampoo. 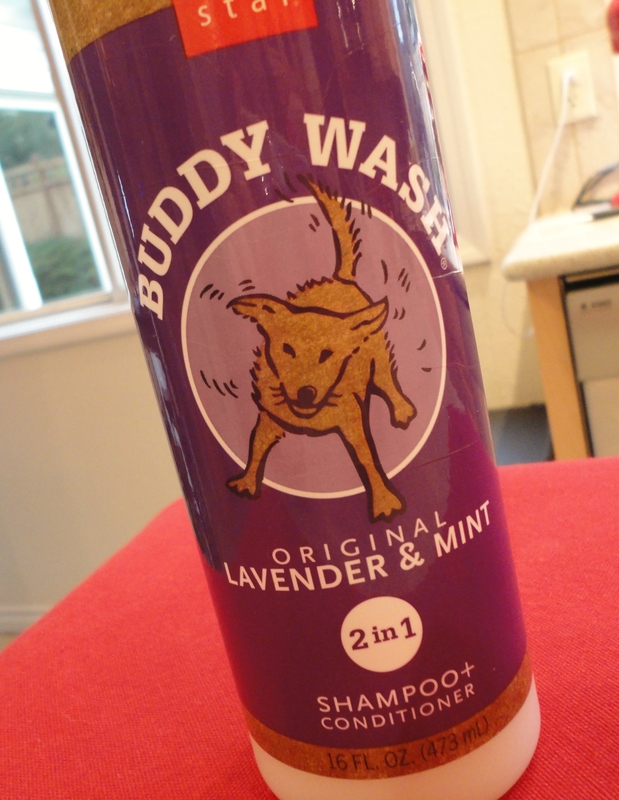 After they’ve gotten so fresh and so clean, you can reward your pooch with some Itty Bitty Buddy Biscuits. I’m shocked that I haven’t done a review on these treats yet because they’re fabulous. I’ll add it to my list! Posted on April 18, 2013 by Shannon	This entry was posted in Beauty Parlor. Bookmark the permalink.